They will learn about budgeting, responsibility and making good choices. Why use Pixel Pounds to reduce screen time? Pixel Pounds does not use any software, it does not need you to install or configure any electrical devices. Your child knows how much screen time they can spend using a screen, they decide when and how they want to spend it and you can easily keep track of their time in front of a screen. It has been tried and tested and proven to work. You set the rules and talk about how screen time works in your house. Children are exposed to more screen time than at any time in the past. 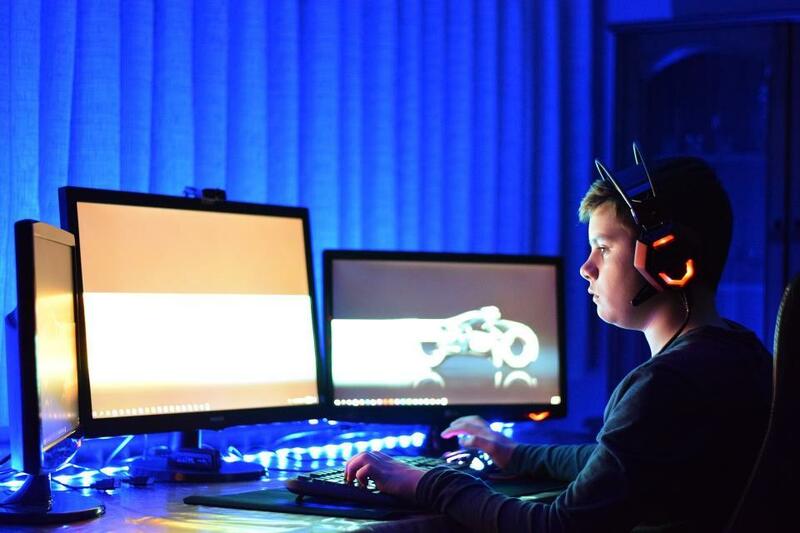 They are they spending increasing amounts of time playing with smart phones, tablets, TV, computers and gaming consoles. All of which are impacting their health and development. Pediatricians and other leading health practitioners are advising limited use of screens especially for children. It can be difficult to know how to start reducing screen time, Pixel Pounds give you the tools you need to make screen time controllable. "With Pixel Pounds you quickly get back in control of screen time in your home. You will have more family time, more time for things that matter to you and best of all your children will be learning to make healthy and life changing choices." We will respond to via email right away!